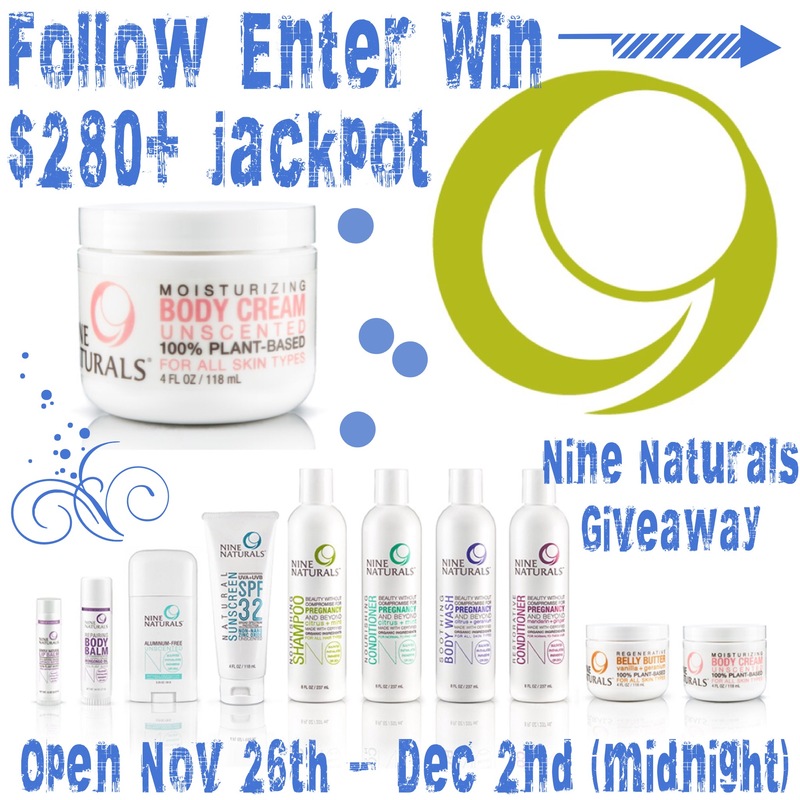 Nine Naturals: Plant-Based Body Care and a Giveaway! If you’ve ever been pregnant you know how absolutely nerve-wracking it can be trying to figure out what products are safe to use. Not only are you worried about what you eat and drink, but you start to also wonder about the products you use on your skin and hair. Enter Nine Naturals. 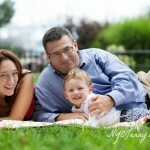 A Brooklyn, NY based company that makes beauty products that are safe for pregnant and nursing moms. All of their ingredients are pre-screened for health and safety during pregnancy and while nursing! 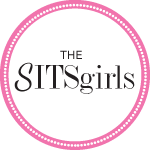 I’m very excited to be partnering with a wonderful group of bloggers to give away toxic-free goodies from this wonderful company – including a GIANT grand prize group of products worth $280! Forward-thinking Nine Naturals makes personal products which are smart and safe for moms and moms-to-be. They craft their products using only natural and organic ingredients, which include shampoo, conditioner, moisturizer, deodorant, body wash, sunscreen and lip balm. For a health conscious mother or mother-to-be, most of us are well aware of the dangers of eating genetically modified foods and foods sprayed with pesticides. We are aware of the dangers of drinking coffee, consuming alcohol, or smoking during pregnancy, and so many other things. 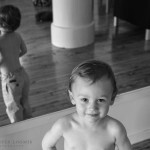 However, not a lot of attention is spent on the dangers of slathering disease-causing chemicals and endocrine disruptors on our bodies, which are found in most mainstream personal products. Especially, as these are used on a daily basis! The skin is the largest organ, and it absorbs whatever is put on it very quickly, traveling into the blood stream, moving around the body, and of course this can affect a fragile fetus growing inside. So What is Available and Safe to use during pregnancy? Nine Naturals are 100% plant-based products, which are free of all the nasties one wants to avoid like, sulfates, parabens, phthalates, petrochemicals, synthetic fragrances and artificial preservatives. All Nine Naturals products are derived from nature, there is absolutely nothing artificial in their formulas. Additionally, all the ingredients have been pre-screened to make sure that they are safe for Mom and Baby, which is very assuring. Nine Naturals also happily discloses all additives that they uses! 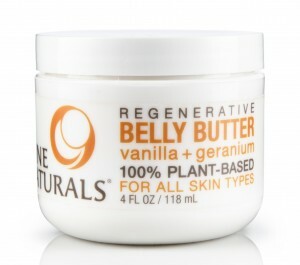 I appreciate that Nine Naturals offers an unscented body butter, as speaking from experience, for most of my pregnancy I could not handle anything with a fragrance! Other essential oil based fragrances that are used in Nine Natural products have been formulated to ease common pregnancy complaints like morning sickness and fatigue – so thoughtful! The Nine Naturals website is also filled to the brim with information like their handy explanation of all ingredients used in their products which you can see HERE. 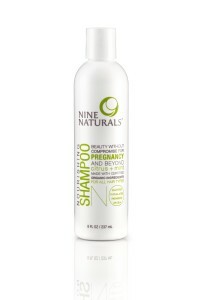 You can order Nine Naturals from their website easily. Free shipping is included on all USA orders of $50+, a 10% off coupon is emailed to you if you sign up for their email list, and they offer a $5 sample set to try their shampoo and conditioner (just in case you want to try it first). 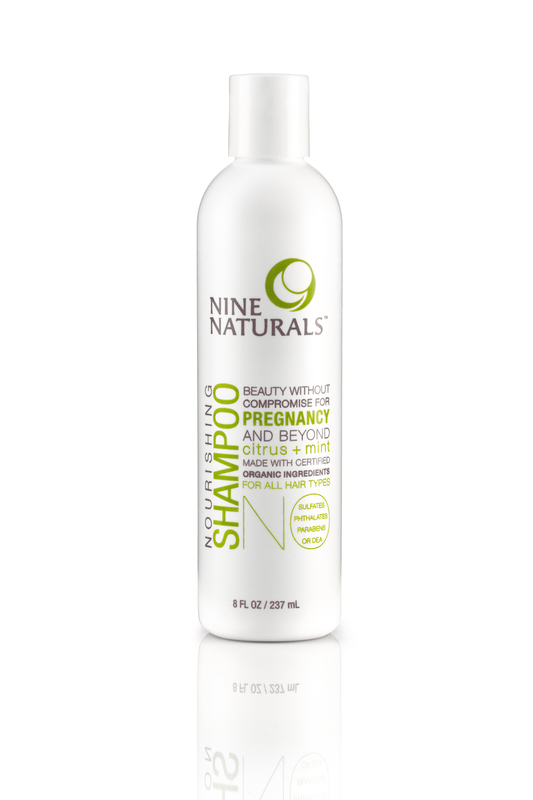 Nine Naturals is caring small company, who are focused on making a mother’s pregnancy that little bit less stressful but don’t take my word for it, visit their website and check them out for yourself! 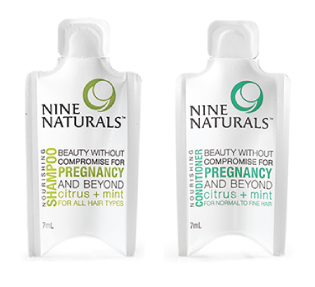 Thanks to Nine Naturals for offering this very generous prize. 5 additional winners will win a body balm, valued at $15. If you are (fingers crossed!) one of the winners, Nine Naturals will send out the prize to you direct from their warehouse. This giveaway starts at midnight on Wednesday November the 26th, ending on Tuesday December the 2nd at midnight EST. It is open to the USA and Canada only. 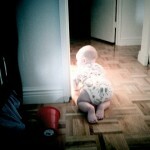 Disclaimer: The participating blogs, and Willy B Mum are not responsible for sponsors who do not fulfill their prizes.